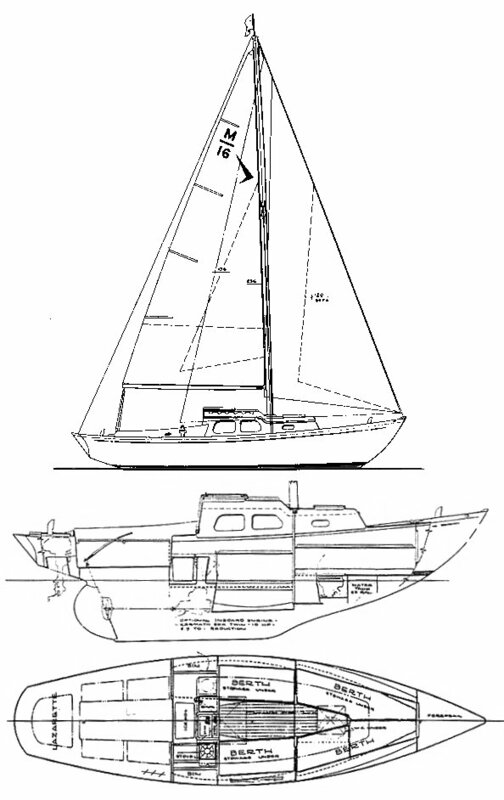 The first MERIDIAN'S were imported by Seafarer from G. de Vries Lentch Jr., a well established Dutch yard just making a transition to fiberglass construction. 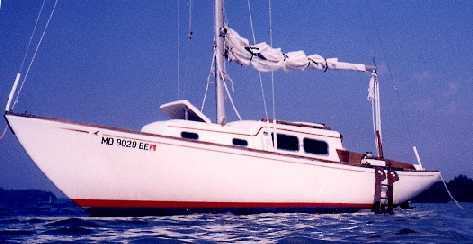 At this stage, 3 models were available: BERMUDA, MACKINAC and VINYARD. Later, a modified version was built at the Seafarer plant on Long Island, NY USA. As a result, one MERIDIAN often looks very different from another. An inboard was offered as an option on all models.